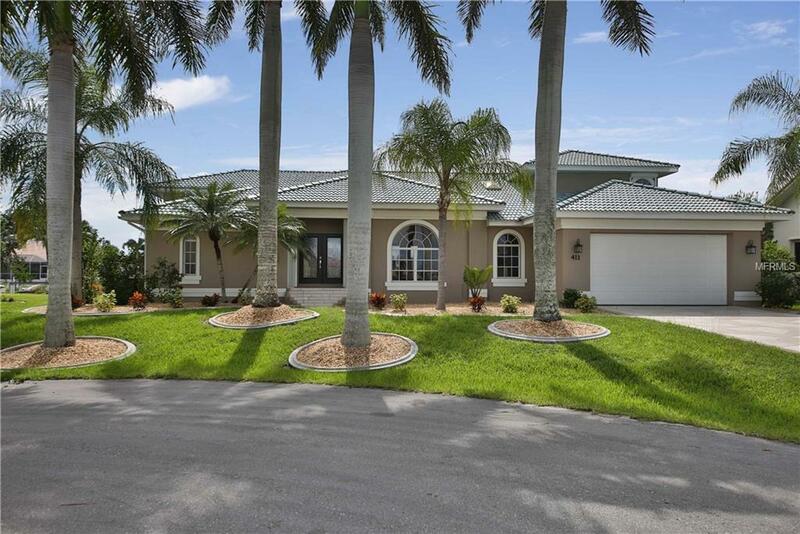 This custom-built Fero EXECUTIVE waterfront pool home, features 4 bedrooms, 3.5 baths, and a separate den. Located on a very private cul-de-sac block in the highly desirable deed-restricted community of Burnt Store Isles. This location is in the newer section of BSI with easy sailboat access to Charlotte Harbor and on to the Gulf of Mexico. 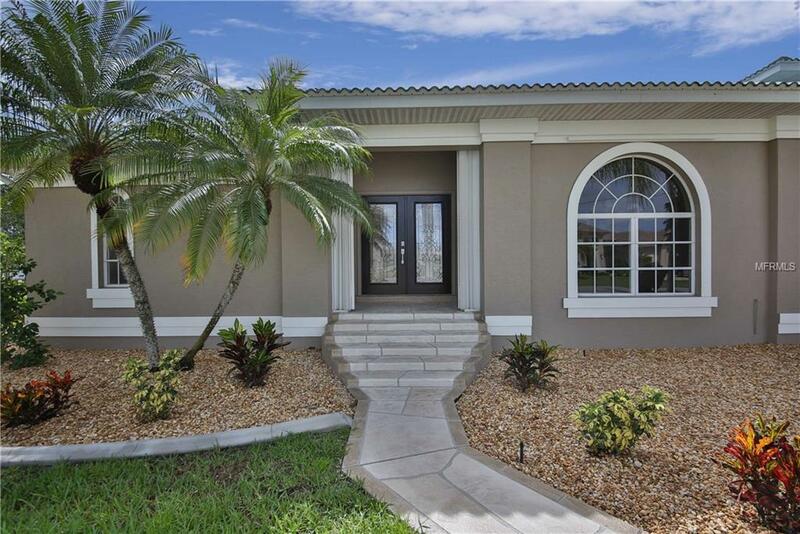 This grand, bright, beautifully remodeled home features an expansive split bedroom open floor plan, with a second story two-bedroom executive suite. The ground floor has beautiful modern ceramic tile throughout. 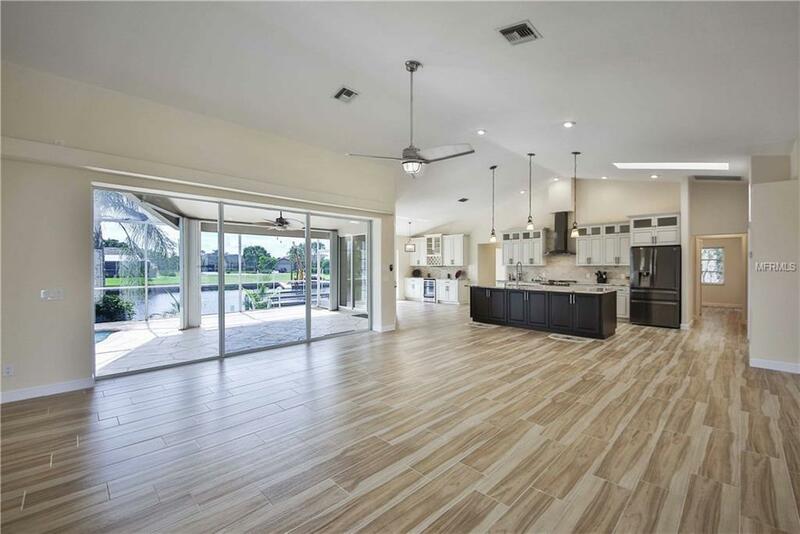 The HUGE kitchen area has custom high-grade wood cabinetry, with top of the line LG blk stainless appliances, and level 5 granite. All the bathrooms have been completely renovated as well. The driveway, walkways, and pool lanai area have been re-done with a beautiful surface by Antique Stone. The saltwater pool and spa have all NEW pool equipment. The landscaping has all new curbing and rock designs and a NEW irrigation system. The dock has two NEW boat lift motors and all new electrical wiring. 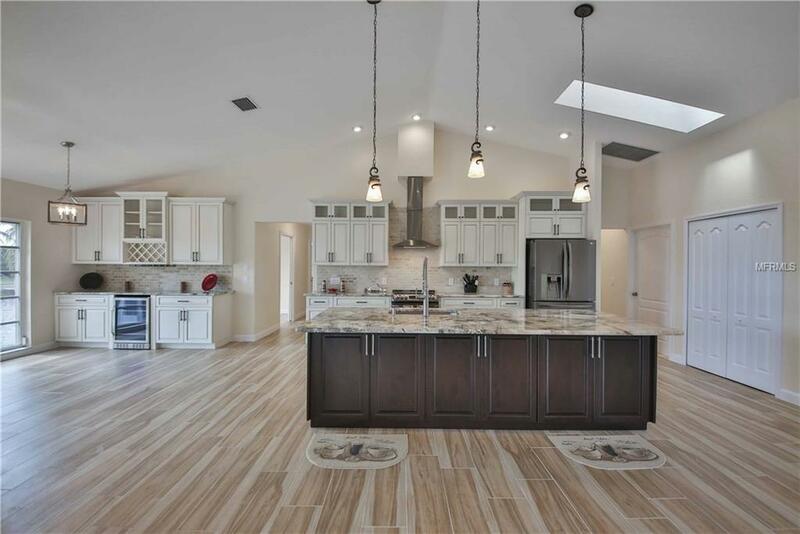 This custom home has too many upgrades to list! This is truly the greatest buy in BSI and will not last long. Come and see it today!